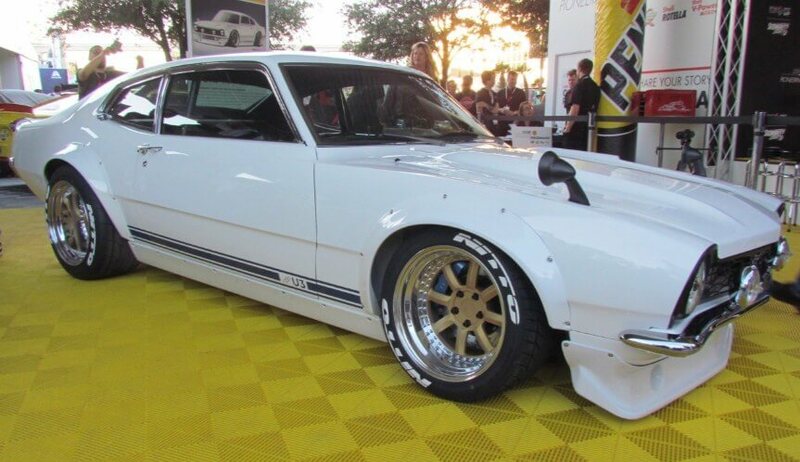 The restoration and customization of this amazing 1972 Ford Maverick began with Sung Kang, best known for his role in the Fast and Furious movie franchise, a team of students from Alhambra High School in Alhambra, California and the custom car-builder Steve Strope. The goal for this classic muscle car, dubbed “Project Underdog,” was to create a classic road-race street car with a modern tuning twist. The car has a 2.3-liter Ford EcoBoost four-cylinder engine boosted to nearly 400 horsepower with aftermarket turbos and intercooler, a Tremec manual 6-speed transmission, wears a Rocket Bunny body kit, has carbon fiber hood and trunk, and a redesigned interior. This ’72 Ford Maverick will be auctioned to benefit the SEMA Memorial Scholarship Foundation, which provides financial help to students striving for careers in the automotive industry. The Purpose Of Snow Blowers And How They Are Made! Custom Plymouth Valiant blown Hemi Outlaw 10.5!!! Can the iPhone 6S survive being run over by Ford F-150 pickup truck? Datsun 240Z Why is so distinct?! ?